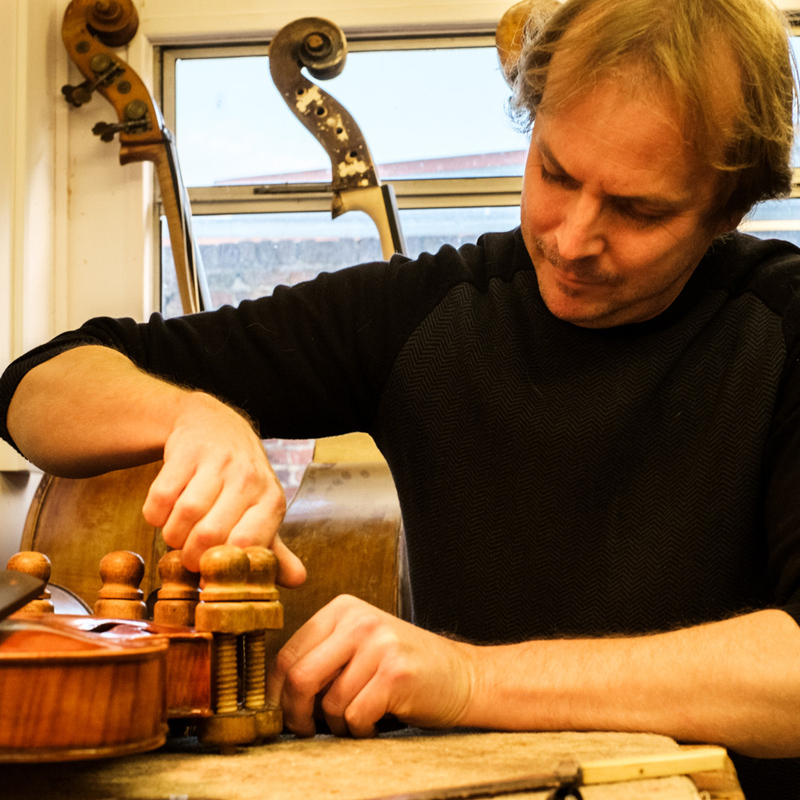 Dealers in fine Violins, violas, cellos & double basses. We have a wide selection of fine string instruments for advanced, professional and student players. Instruments made to order. Bespoke instruments can be made to your specific requirements. Please contact us to discuss.